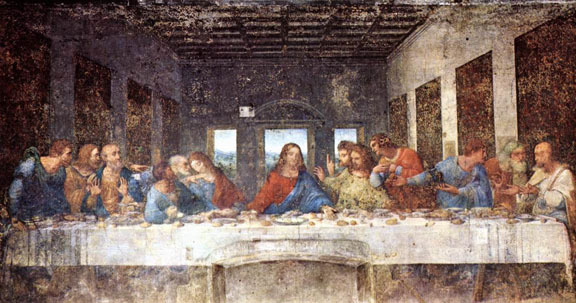 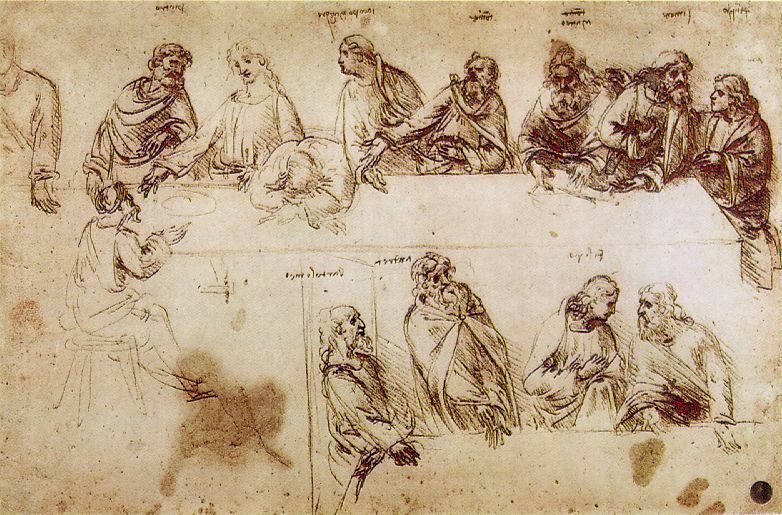 Da Vinci's Code: John or Mary Magdalen in Leonardo's Last Supper? 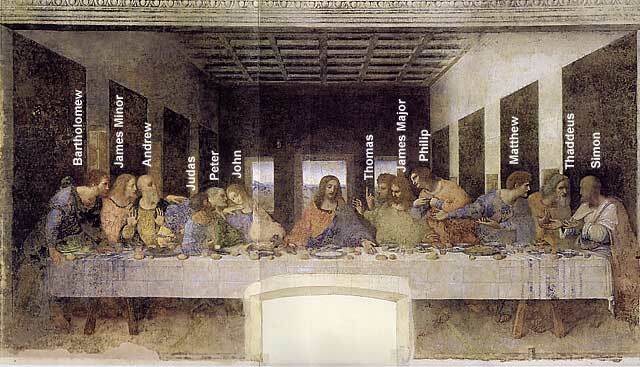 in Da Vinci's Last Supper? 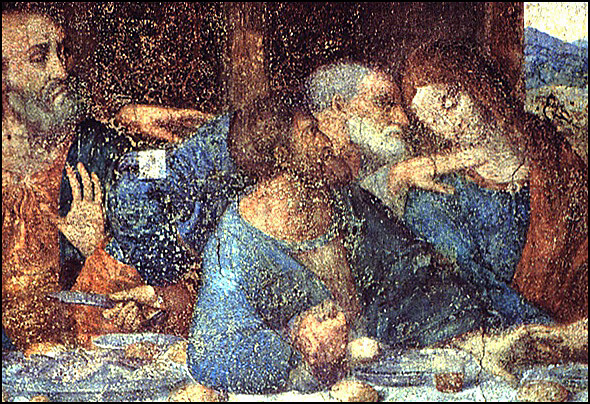 Leonardo, Last Supper, detail of the face of John, or is it Mary Magdalen?